14 people were arrested at the site in B.C. where they had set up a camp to prevent the pipeline company from gaining access to the road. On Thursday, an agreement was met with the Hereditary chiefs and the RCMP, allowing the company to do pre-construction work specified in the interim injunction order. Sonny Maracle, part of the Brantford blockade, says he's there to "support our brothers and sisters in the west." 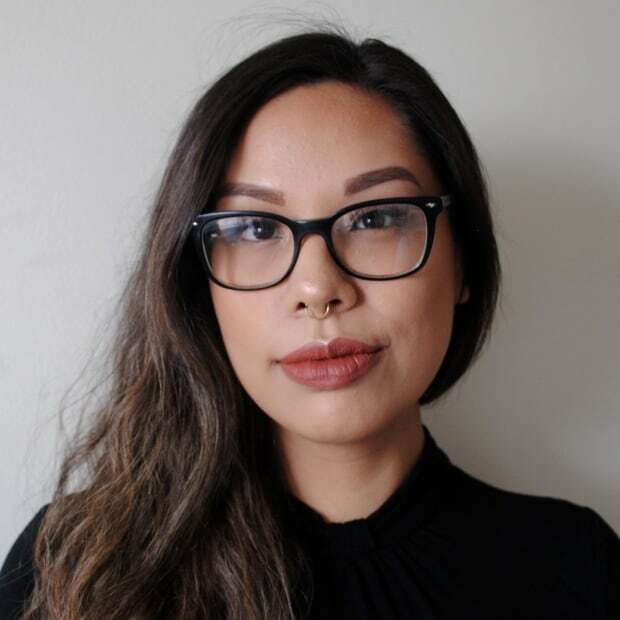 "This week we have seen out Wet'suwet'en brothers and sister to the West invaded and thrown into jail for asserting their inherent sovereign right to occupy their unceeded traditional lands," Maracle said in a press release from Six Nations of the Grand River Territory. 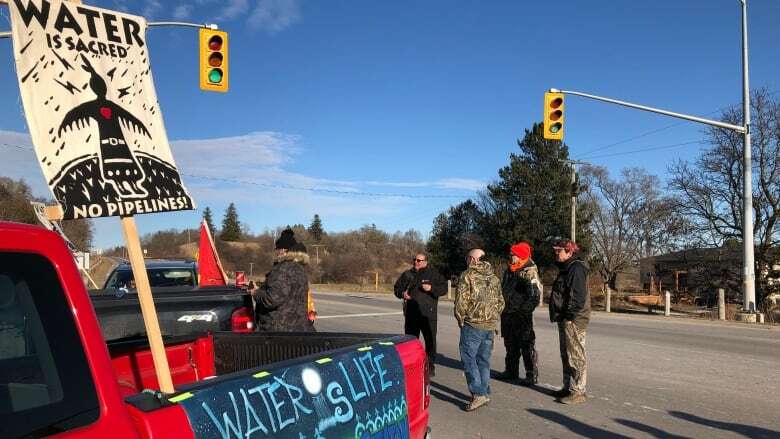 Maracle says they have plans for the blockade to be up until 6 p.m., and if police aren't letting their people join them the blockade will stay up longer. Ken Johnston, media relations for Brant County OPP, says they have positioned roadblocks around the blockades so people can still go where they need to. He said the provincial liaison team was talking with the organizers of the event trying to negotiate when things will end.